After the sometimes difficult job of choosing the perfect product for you needs and costing it out to make sure that it comes inside your budget, the last thing you want to do is buy more than you need. Since synthetic grass is all about saving time, water and money, we don’t want to start off by wasting any of it when we install the product. In an ideal world, everybody’s garden is a perfect square or rectangle. Easy to measure and easy to calculate. Unfortunately, in the real world, most gardens will be an irregular shape and somewhat harder to work out. Luckily, there are methods for calculation that won’t leave you with a bigger hole in your wallet than there needs to be. Ok, so let’s start with the easy one. If you fortunate enough to have one of these gardens, then your calculation won’t be too taxing. It is simply a matter of multiplying the width by the length of your garden. 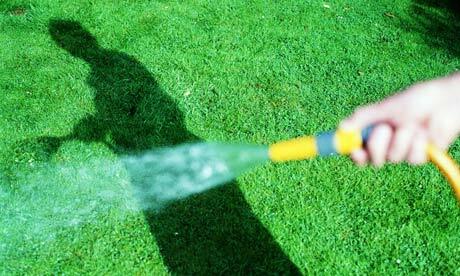 Slightly trickier, but relatively easy is the measuring of a spherical lawn. Measuring the diameter in metres will give you your first important figure. Let’s say 10 metres again for arguments sake. You multiply that figure by 0.80 and then again by your first figure. This you will give you your magic number. x Diameter again = 80 square metres. Again, not a degree level in maths needed. At first glance, this one looks more complicated and would stump most of us. However, with another simple equation, we can quickly get to our important figure. Similar to the rectangle or square lawn formula, you find the length in metres first. Using our arbitrary figure of 10 metres, we multiply that by 0.80. Multiply this number by the width, which we will say is 5 metres. The last major shape that you may have to calculate is the triangle. Again, it isn’t too difficult once you know the formula. So the key is to know your formulas. If like most of us, your high school geometry is so far in the past that it doesn’t help much, then hopefully the ones shown here will prove useful. If the area you are covering with artificial grass is not a recognized ‘shape’ as such, then you can break up the total area of your garden into different smaller shapes. Work out the area contained within all the shapes, and then simply add them together. It is recommended that you use some sort of graph paper to help you work out and note down your measurements and also add around 5% on top of your totals for wastage during installation. That should be plenty. We hope this has helped you, but if you’d rather leave it to the experts, then come and visit us for a quick free no obligation quote today. 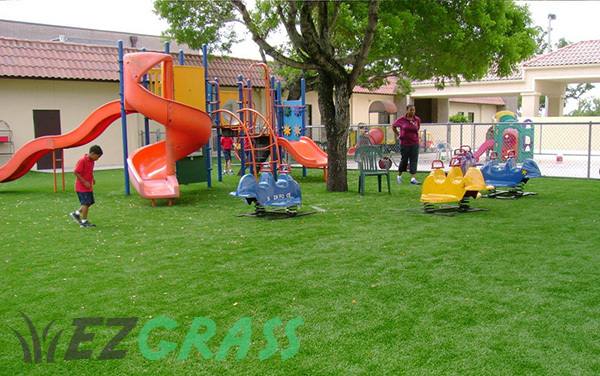 You can now also get artificial grass in Melbourne as we have started servicing that area.